One of the biggest challenges while decorating your space is finding ways to incorporate the corners into the whole design. Corners often remain empty making us feel overwhelmed by its their bareness. Decorating an empty corner space is all about deciding what works best for your home and the decor theme. While some rooms demand a complex and charming corner makeover, others look beautiful with easy and minimal additions. This is how you can revamp small and empty spots into beautiful functional spaces. Probably one the simplest and easiest ways to use the corner space is to use a corner sofa or a sectional. As sectionals are meant for the corner spaces, you can never go wrong with them. 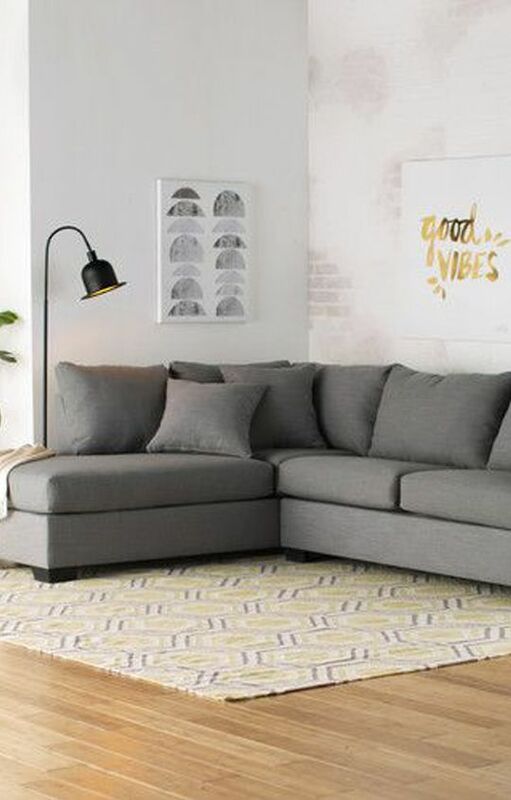 A sectional in the corner works well if you have a small living room, where every bit of space is absolutely valuable. 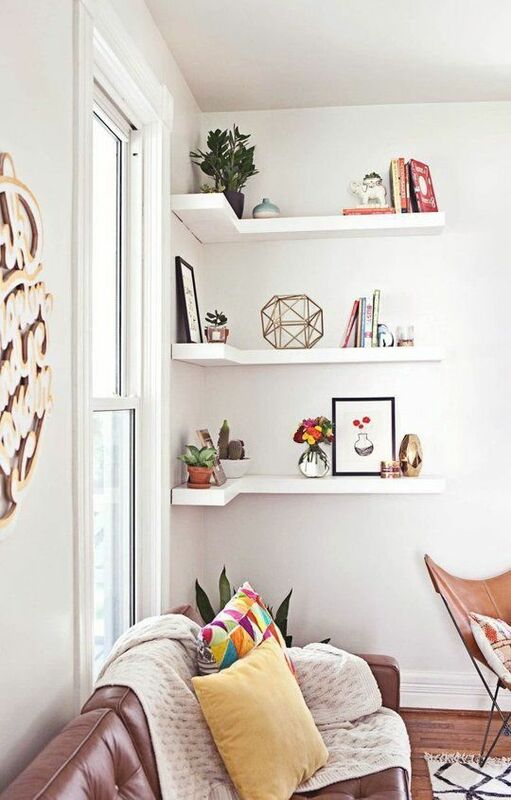 Another easy DIY idea to utilise every inch of empty corner space is shelves. Corner shelves, help you get the most of the space available and provide additional storage and space for display that brings aesthetic value to your decor. Exhibit your vintage crockeries, childhood doodles, art or make your own library, these corner shelves will not only give you an opportunity to showcase your collectibles. 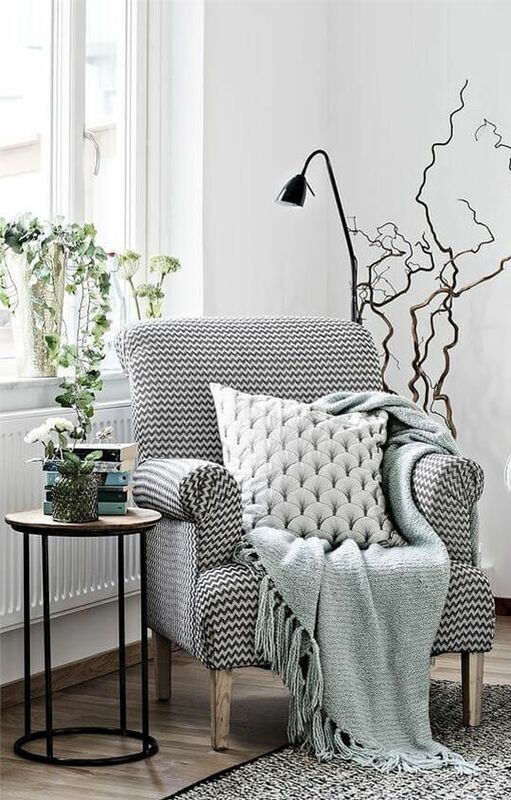 Nothing is intimate than pronging yourself into a relaxed armchair that mentally hugs you as you curl up in a comfortable armchair for a coffee and a good read! A comfortable and intimate nook in a corner is a popular decor addition to living spaces in the design world. Carve out that vacant corner space into a personal haven to relax, sip coffee, read or simply stare out the window. Corners tend to garner shadows, so why not renovate them into areas with some extra light? 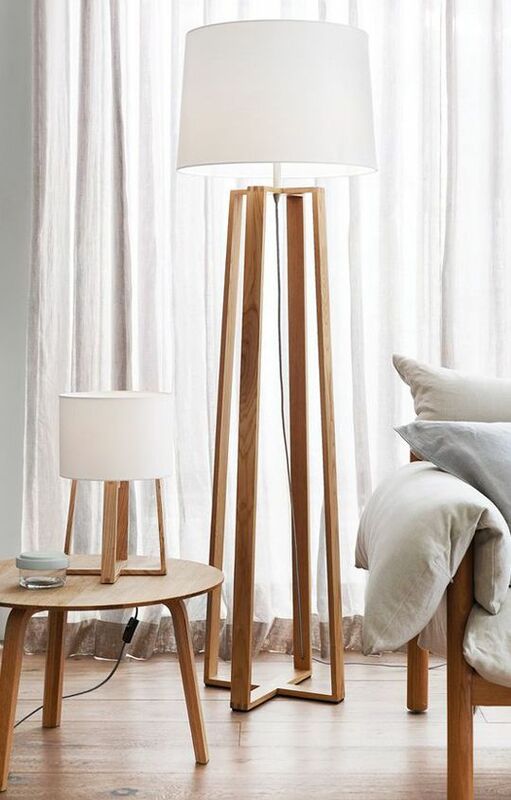 Floor lamps are a perfect lighting addition to enliven and illuminate the dull and forgotten corner spaces. When in doubt, add a plant - it's a good life motto. 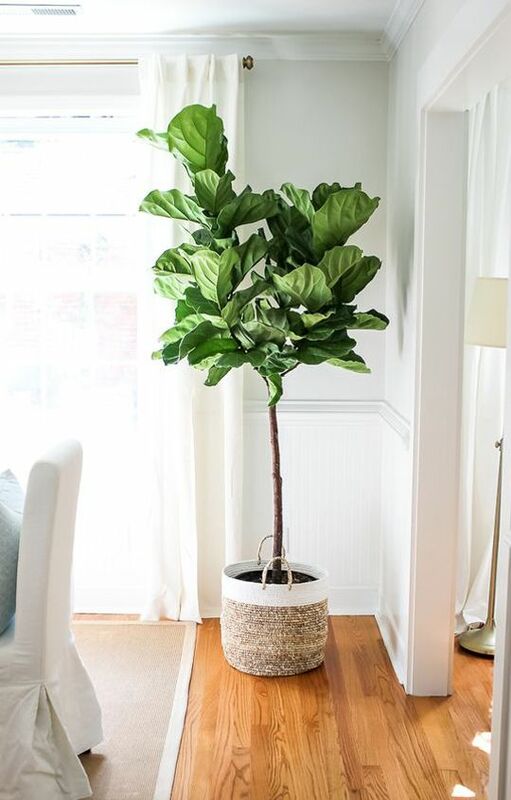 Large indoor plants like palms, fiddle leaf fig or ficus, are really great decorative elements for any living space. But being large in size, they occupy a lot of space, which is why corners serve as perfect spots to display them. These plants will add life and vibrancy to your otherwise empty corners. A large surfboard or old rustic elements turn into decorative additions when placed out of the way in a corner, making space free somewhere else in the basement or store. A wall or art gallery in the corner, instead of a big bare wall, will create an eye-catching display. 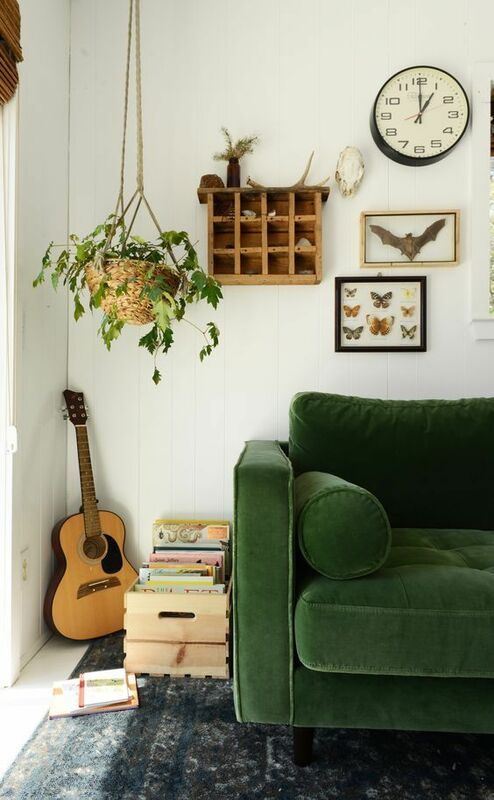 Or maybe a hanging chair to evoke your childhood memories will really turn your corners into a serene, personal space! These easy ideas will definitely help you fully utilise every inch of the available space while making them functional and interesting!